Know-how > Who are we? CIFOG (the Comité Interprofessionnel des Palmipèdes à Foie Gras), officially recognized since 1987, represents all professionals in the fattened poultry sector. the Association Inter-Régionale des Artisans Conserveurs du Grand Sud-Ouest. CIFOG’s purpose is to promote products sold for consumption and launch campaigns in the general interest of the profession. Another of its missions is to establish inter-professional agreements in order to maintain the quality of products. It works towards a better knowledge of the market and of consumer’s expectations. 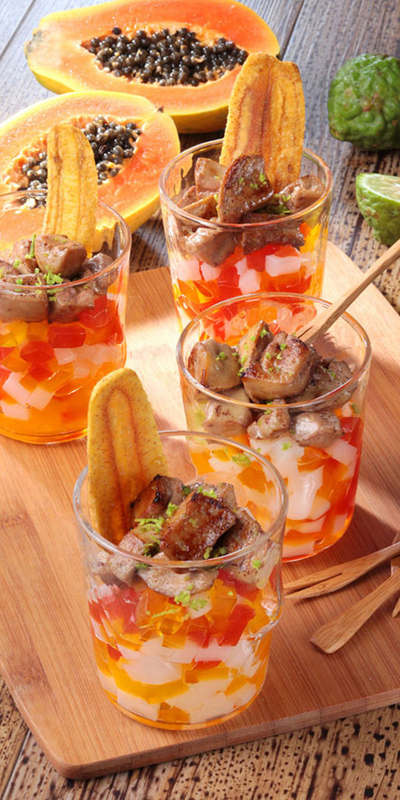 CIFOG also aims to promote Foie Gras and other products resulting from fattened poultry, duck breasts and preserved duck. Finally, CIFOG helps fund collective research programmes which are a priority for the profession: the well-being and comfort of animals, production techniques and methods, knowledge of raw materials, transformation technologies, etc. CIFOG is behind the Foie Gras Charter setting out the sector’s ethical obligations, in order to produce quality Foies Gras which respect the comfort and well-being of the animals. This section provides the key figures relating to the Foie Gras market. These figures, processed by the trade association, will be updated regularly. 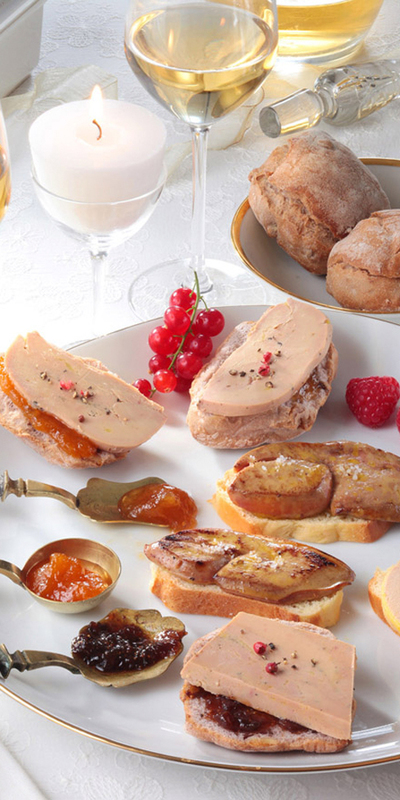 With 18,820 tonnes, France is the world leader in the production of uncooked Foie Gras. The unfavourable global context, the decline in restaurant activity worldwide and the closure of international borders (Japan, Russia, etc.) have had repercussions on exports of uncooked Foies Gras. These totalled 2178 tons in 2009, representing an 18% decrease compared with 2008. 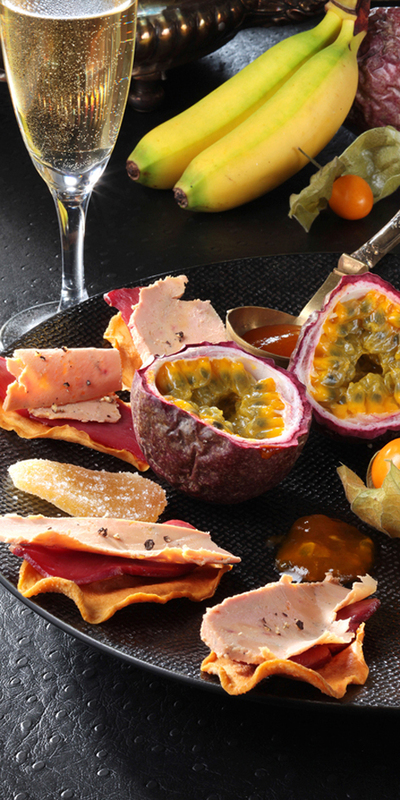 France’s love of Foie Gras is confirmed ! 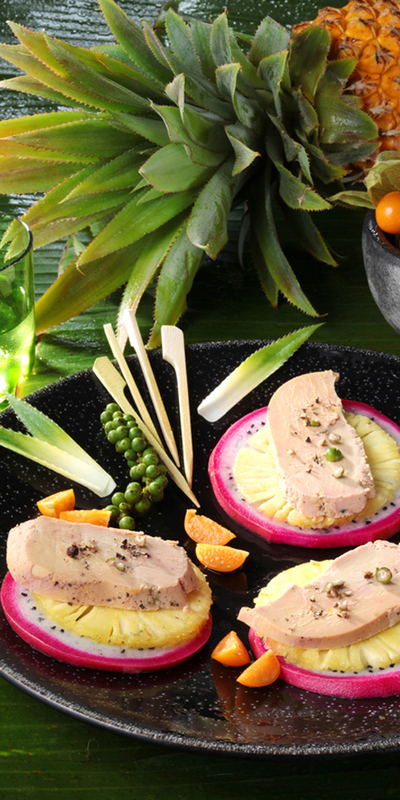 80% of people in France consume Foie Gras and more and more consumer households are discovering Foie Gras each year.